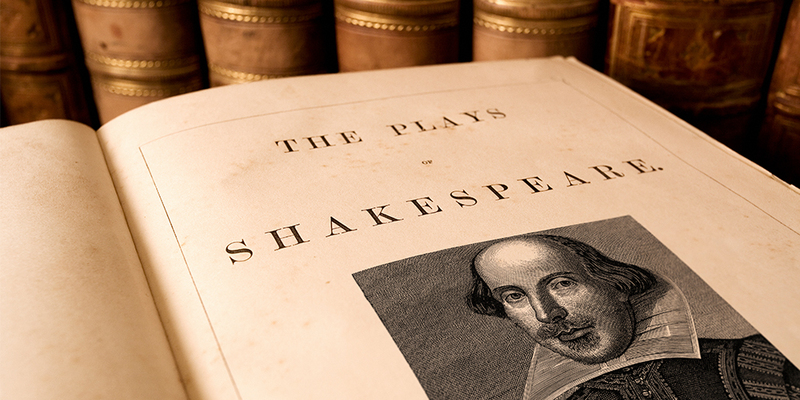 The debate over the great bard’s sexuality has plagued the minds of scholars for years. Even longer than Shakespeare has plagued high school drama clubs with mind-numbingly terrible performances of his plays. 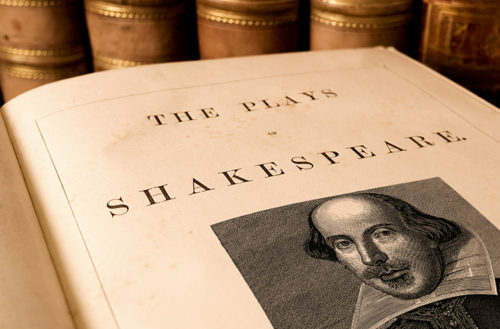 On Friday, Greg Doran, Artistic Director for the Royal Shakespeare Company publicly stated that he believes Shakespeare was most definitely queer. Doran started off discussing how masterfully Shakespeare was at crafting an outsider-type character. At a time where homosexuality as an identity didn’t exist, the “outsider” was a common literary trope used to describe this unspoken love. It’s also important to remember that although we regard Shakespeare as high-end literature, he spent a good portion of his life slumming it with the degenerates of London. The prestigious Globe Theater which hosted many of Shakespeare’s plays south of the Thames was home mostly to brothels and bear baiting pits. Hell, he might have even been a huge pot smoker. Doran then points out that the key to understanding Shakespeare’s sexuality is in his sonnets. When speaking about Antonio from The Merchant of Venice, who is, “absolutely clearly in love with the young man Bassanio,” Doran often sees them played as “friendly chaps.” He went on to say, “It’s clearly a very particular portrait of a gay man and I think in the 21st century it’s no longer acceptable to play that as anything other than a homosexual.” We couldn’t agree more.